Our well-known ULTRA TURRAX, DISPAX REACTOR and MHD are now redesigned to meet the Bioprocessing and 3-A CIP requirements. The certificate advances hygienic equipment and ensures that all product surfaces can be mechanically cleaned or easily dismantled. As it is designed and dedicated for the food, beverage and pharmaceutical industries, 3-A promotes food safety and public health. The certificate is approved by an independent corporation and verified by objective, independent third-party professionals. For more information please click here, or visit http://www.3-a.org/. 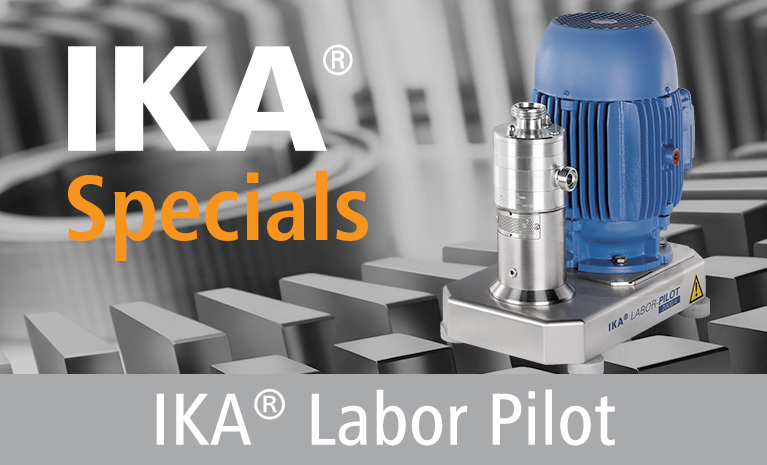 To learn more about the available designs and applications, please contact IKA Works at 910-452-7059 ext. 600 or processorders@ika.net.